As most Nintendo fans will know, amiibo typically summon computer-controlled ‘Figure Players’ in Super Smash Bros. Ultimate. However, amiibo that do not correspond to a fighter will unlock spirits, instead. Thanks to Nintendo Wire, you can take a look at every spirit that such amiibo unlock – including their stats and special effects. 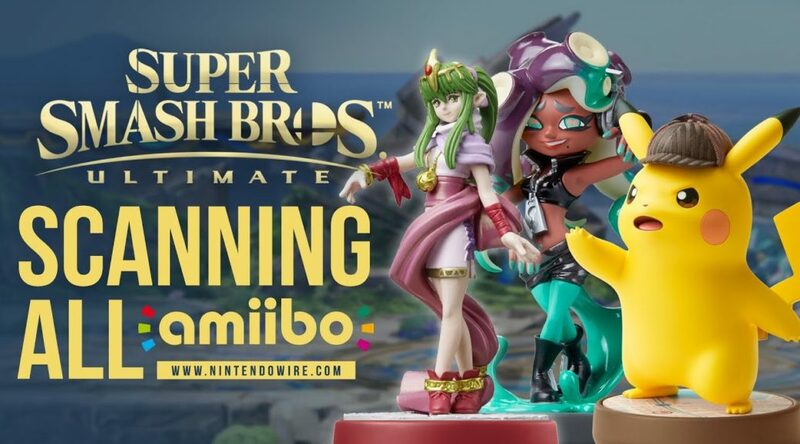 Amiibo collectors might even be hanging on to some pretty powerful Smash spirits without realizing it!